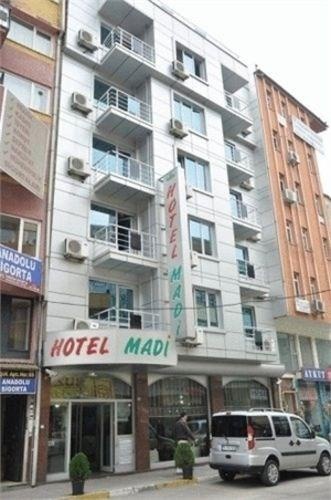 Located in Bursa (Osmangazi), Bursa Madi Hotel is within a 5-minute drive of Kent Meydani AVM and Merinos Cultural Park. Featured amenities include dry cleaning/laundry services and a 24-hour front desk. Free valet parking is available onsite.